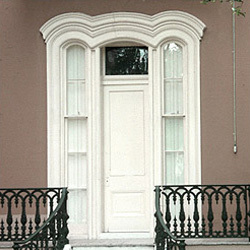 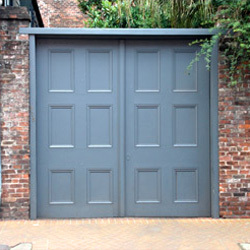 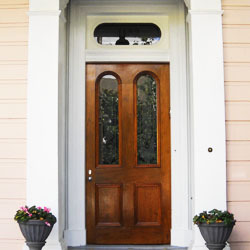 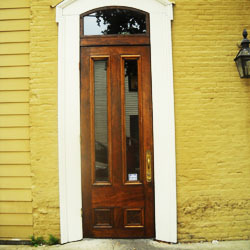 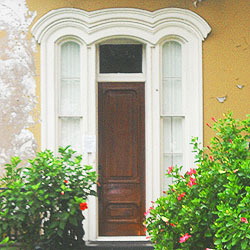 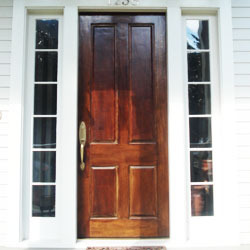 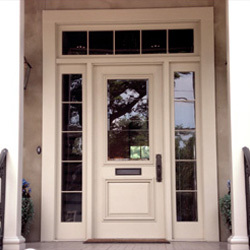 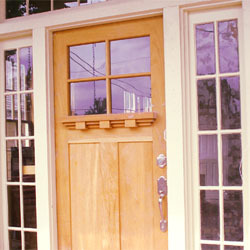 The front entrance is the statement of your home and New Orleans Millworks can make that statement a beautiful one. 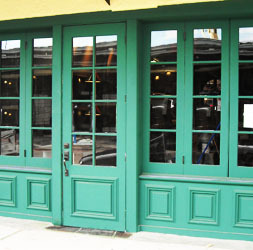 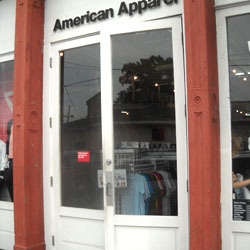 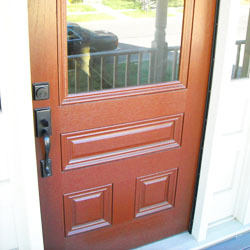 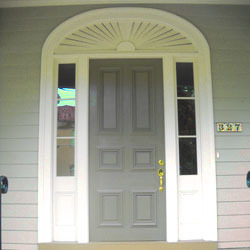 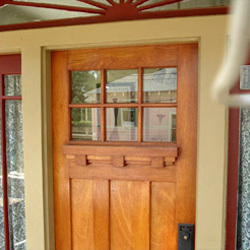 We make interior and exterior doors of any style...paneled or glass, curved or straight. 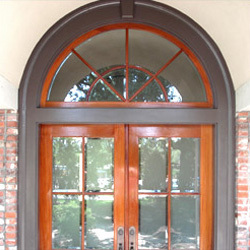 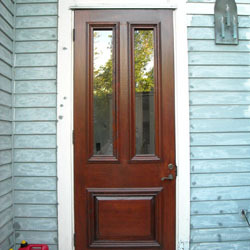 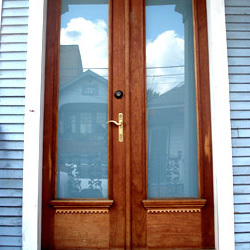 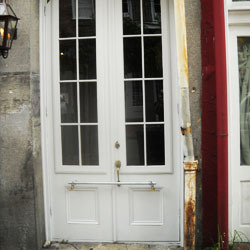 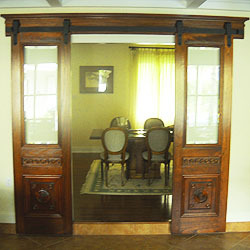 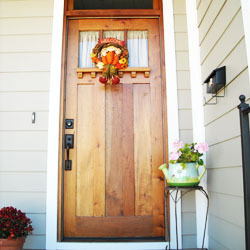 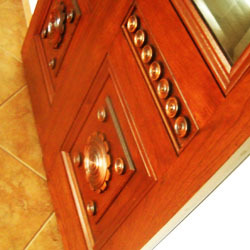 We also make french doors, sidelights, cabinet doors, etc. 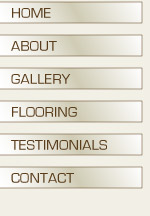 Bring your plans and ideas and we will make them come to fruition.